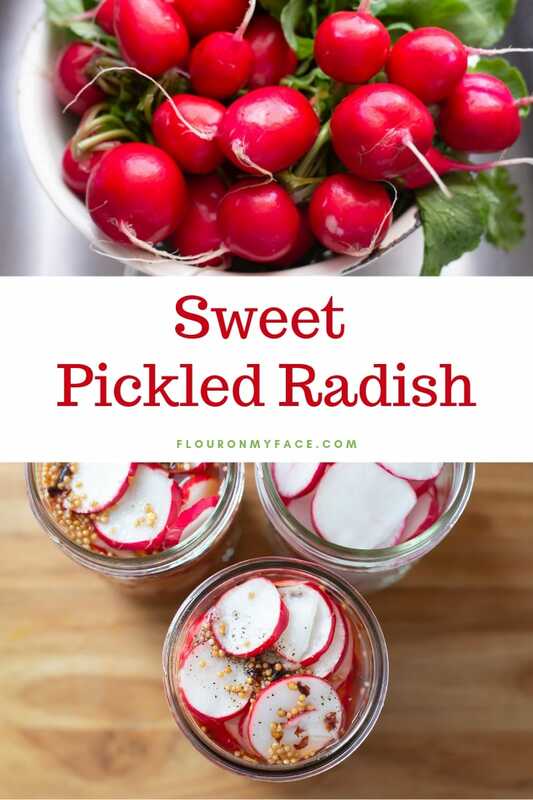 Sweet Pickled Radish recipe is a quick pickled radish recipe that you can enjoy on your favorite salads, sandwiches and more. Quick pickles are easy to make and require no canning equipment other than a few jars. You could even use recycled jars you already have at home. It is Farmers Market season here in Florida. The winter is high season for fresh from Florida produce. I finally had a chance to go to one of my favorite farmer’s markets last week. I came across some beautiful fresh radishes and on a whim picked up a couple of bunches. These radishes were so fresh they still had dirt on them and were likely picked fresh that morning. What To Do with Pickled Radishes? 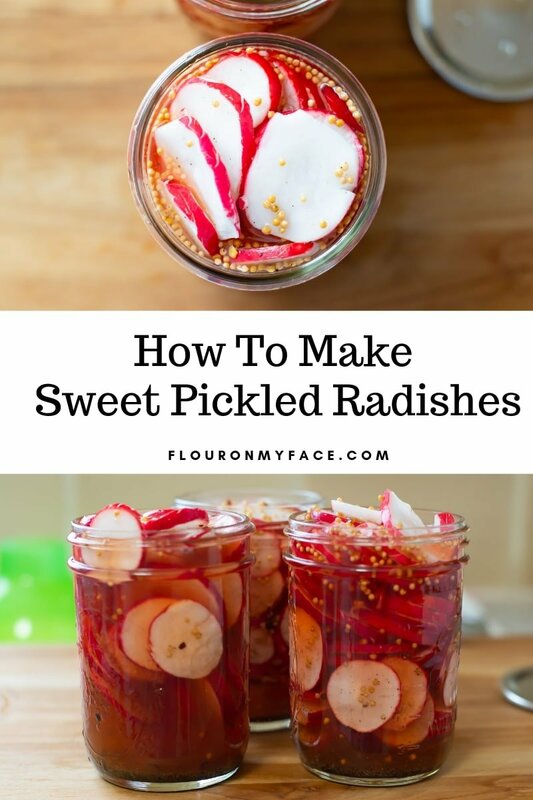 Once you have made some Sweet Pickled Radishes how are you going to eat them? Pickled Radish can be snacked on straight from the jar. You can add a tablespoon or two of pickled radishes to a salad. You can pile some of these sweet and spicy pickled radishes on a sandwich or hamburger. You can enjoy these homemade sweet pickled radishes any way you like. How Long do Pickled Radishes Last in the Fridge? How long do these refrigerator Sweet Pickled Radishes last in the refrigerator? Pickled vegetables with last 3 to 6 months in the refrigerator. For the best flavor eat the pickled radishes within 3 months. After 3 months the pickled radishes are still safe to eat but will start to lose their crunchiness. If you have ever harvested garden radishes you know what a dirty mess they can be. 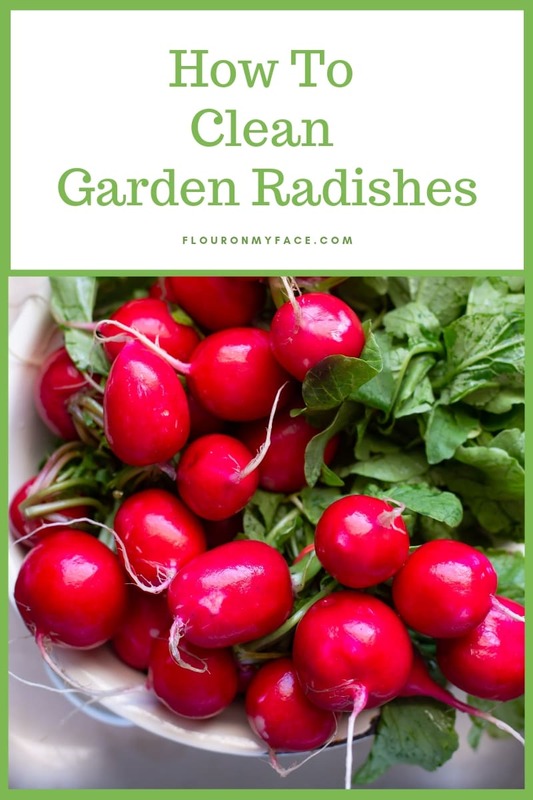 It is pretty easy to remove all the garden dirt from your fresh radishes if you follow a few easy steps. 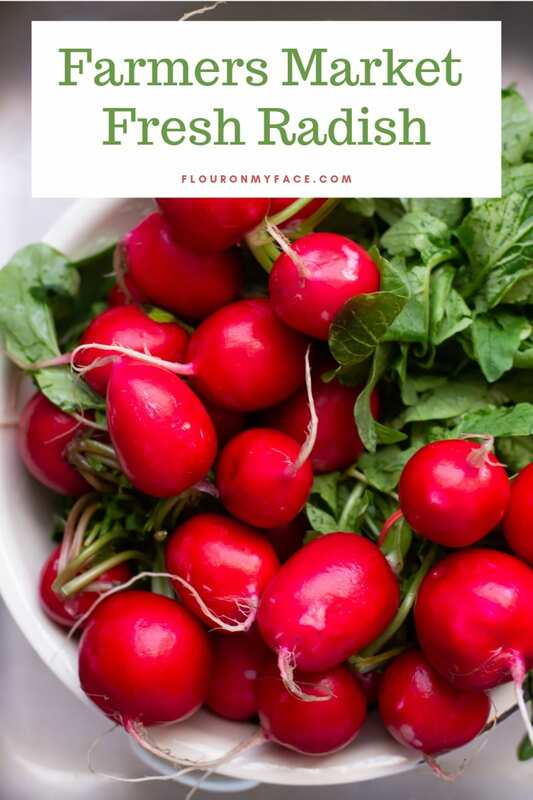 Place the freshly harvested radishes in the sink and rinse them under cold water removing as much soil as possible. If you are going to be eating the fresh radishes immediately trim off the stems and the root end. Discard or throw them in the compost heap. Place the trimmed radishes in a large bowl. Fill the bowl with cool water and agitate with your hand. Pour off the dirty water. Most of the dirt will have settled on the bottom of the bowl. Refill the bowl with cool water and repeat. Repeat until the water is clear and there is no longer any dirt on the bottom of the bowl. If you are not eating the radishes immediately rinse following the above steps except leave the stems and root end intact. Leaving the stems and root end intact prevents fresh radishes from drying out. Trim the stems and root end right before serving. Wash the canning jars and lids in hot soapy water and drain on a towel. Wash the radishes well under cold running water. Trim the stem and root ends off with a sharp paring knife. Place the radishes in a large bowl and fill with cold water. Agitate the water well. Pour the water out of the bowl and repeat two or three times until the water is clear and you no longer see any soil in the bottom of the bowl. Using a sharp paring knife, a mandolin or a food processor slice the radishes into 1/8 inch slices. Place the sliced radishes into a large bowl as you slice them. Rinse the radishes again if needed. 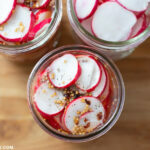 Pack the sliced radishes into three wide mouth pint canning jars. Saving the leftover slices to top the jars off after filling with the brine. Measure the vinegar, sugar, water, Pickling Salt, mustard seeds, ground black pepper, bay leaves, and crushed red pepper flakes into a medium stainless steel saucepan. Bring the brine ingredients to a boil. Carefully transfer the hot brine to a spouted measuring cup. Pour the brine over the radishes in each jar. Saving any leftover brine to top off the jars. Using a wooden chopstick or a canning bubble remover remove the bubbles from each jar. Once the radish slices start to settle pack the reserved radish slices in to fill the jars. Top off with the remaining brine if needed. Wipe the jar rim with a damp paper towel. Center a flat lid on the jar and apply the band. Repeat with all jars. 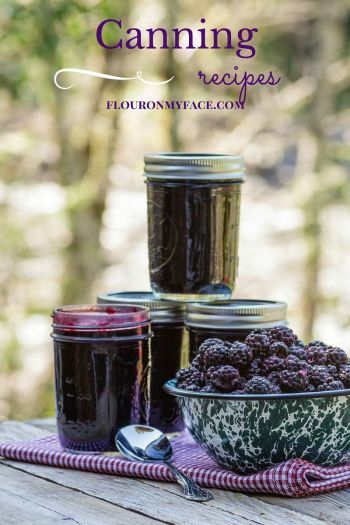 Allow jars to cool about an hour. Refrigerate for at least 6 hours before serving. 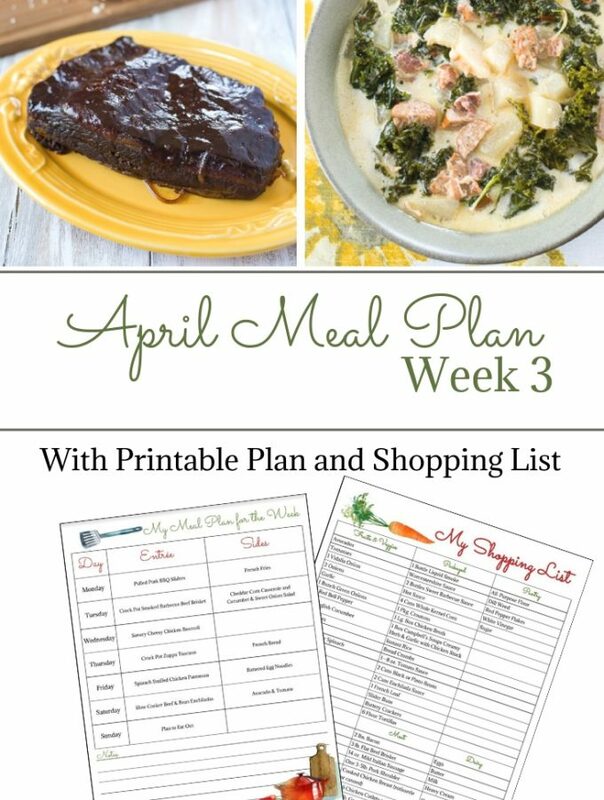 Keep refrigerated for up to three months. Makes three 16 oz mason jars. 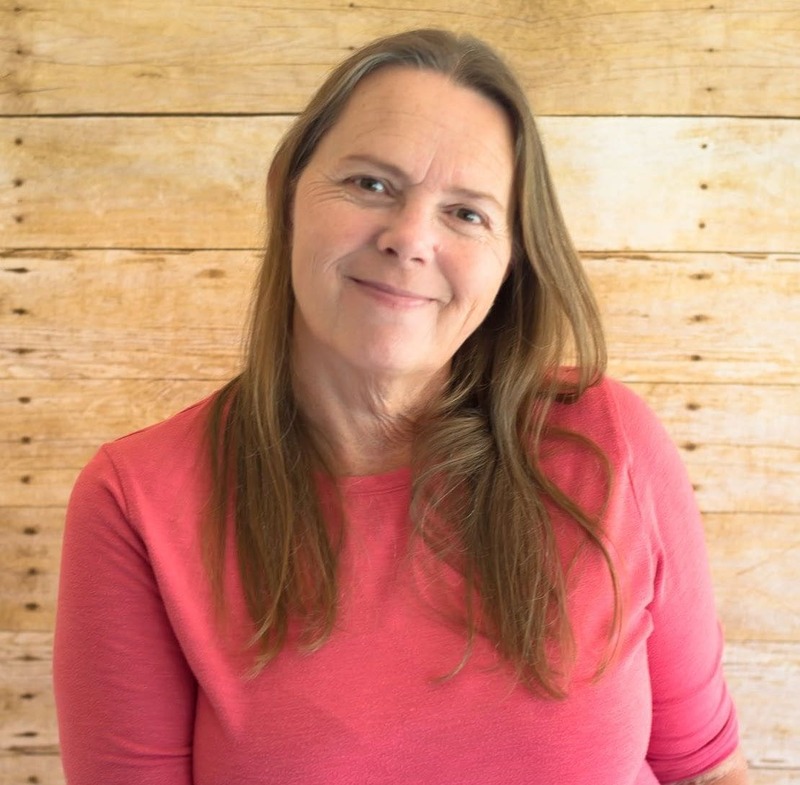 All New Ball Book Of Canning And Preserving: Over 350 of the Best Canned, Jammed, Pickled, and Preserved Recipes- Favorite new canning book on my bookshelf! Spouted Glass Pyrex measuring cup: I have this 4 piece set and it makes measuring so much easier. I used my Hamilton Beach food processor and there were little bits of radishes in the bowl as I sliced them. Rinse the beets to remove the little bits so they don’t end up floating around in the jars. Spicy is an aquired taste. 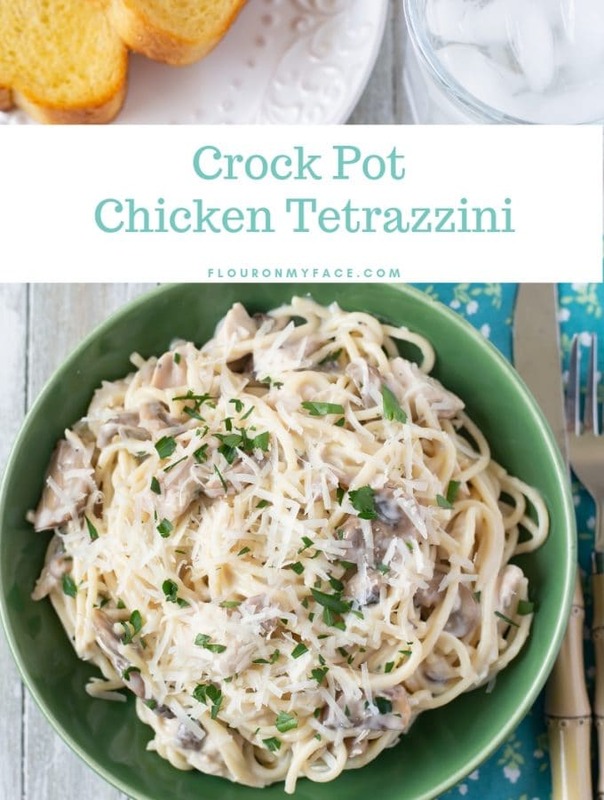 You can play around with the amount of red pepper flakes used in this recipe. If you don’t want a hot spicy flavor decrease the amount of red pepper flakes used. 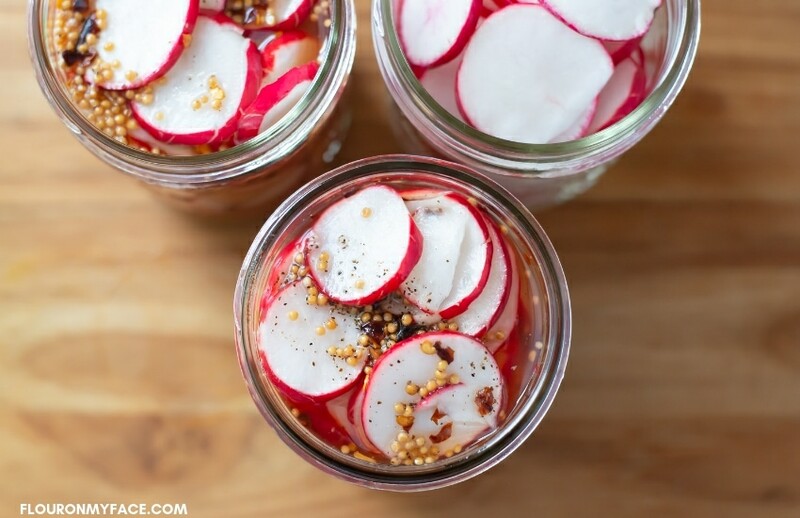 This Sweet Pickled Radish Recipe is a sweet and spicy refrigerator pickled radish recipe that is perfect served alongside many of your favorite dishes. 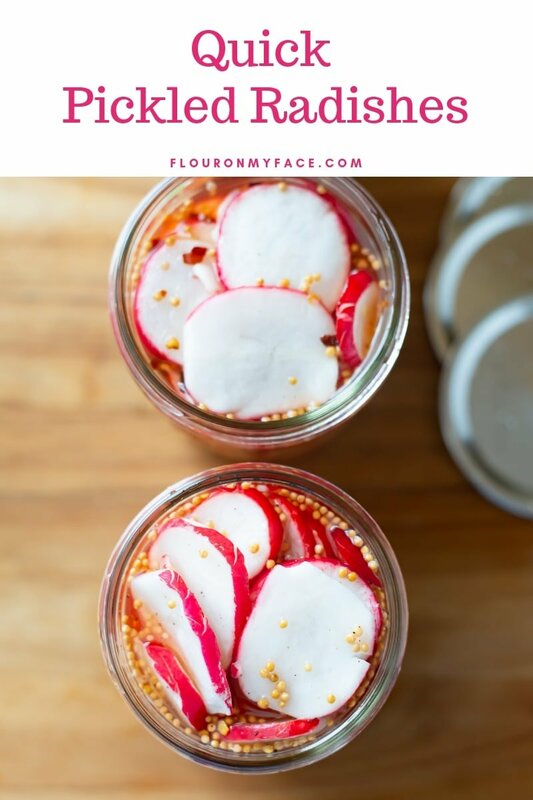 You can top a salad or sandwich with these pickled radishes or eat them from the jar. Recipe Source the Sweet Pickled Radish recipe has been adapted from the All New Ball Book of Canning and Preserving. I love me some spicy pickled radishes. 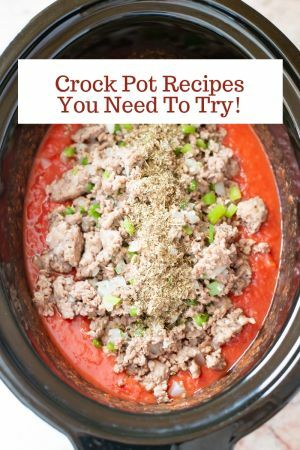 This recipe calls for 1 1/2 teaspoons of crushed red pepper. The pickled radishes are very spicy. You can decrease the amount based on your own spicy tolerance or leave them out altogether. Those radishes look lovely. And the pickled radishes look super tasty! We love them in salads and sandwiches. PS: I’m jealous of Florida weather!! You are really getting me in the mood to start canning again. I miss it and those radishes are absolutely gorgeous. I think I know the Farmer’s Market you’re talking about — I’ve been there. We do miss those fresh Florida veggies we’d be getting right now. Poor Hubby misses the warm weather, sunshine, and fishing. I’m going to have to keep my eye out for fresh radishes. I’d love them on a salad or sandwich. These look and sound delicious. And another plus they last 3 months!!! I love making easy pickles. I have never tried pickles radishes. Maybe I should. I really don’t like radishes, so this just might turn that around. We love quick pickles in my house. My hubby really likes to grow veggies in the garden and pickle them with his famous pickling season. However he has never pickled radishes! I didn’t know it was the growing season in Florida right now. You are so lucky to get great fresh produce. We have to wait quite a few more months. I can’t wait to try this! I love pickled radishes. My mom would make them often. I Love adding them to salads. 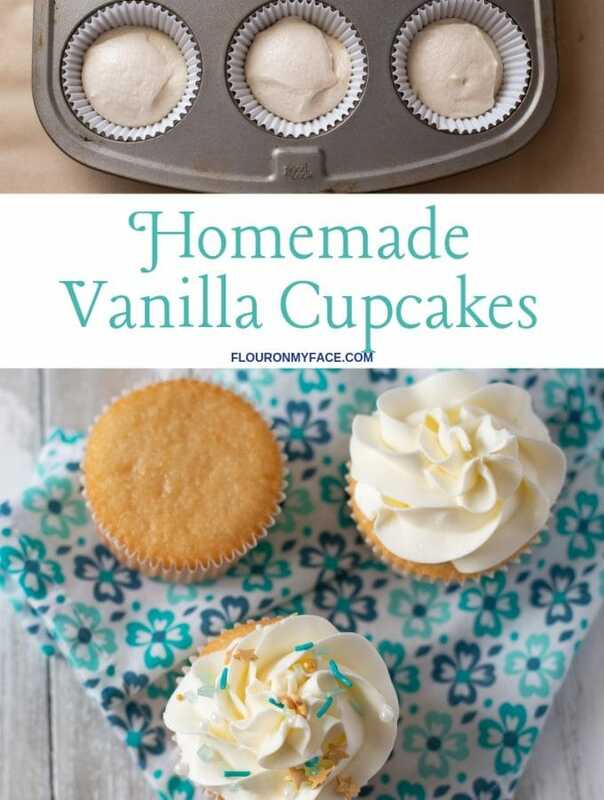 These look super delish. Going to try soon.